Just because a movie won’t be coming out until 2017 doesn’t mean it’s too early to be sharing production details to generate hype. Now the crowning glory of Warner Brothers and DC Comics’ cinematic “Extended Universe”, the “Justice League” film, won’t be gracing theaters until next year’s November, and we’ve still got “Suicide Squad” coming this August and a solo “Wonder Woman” flick in next year’s June. But already WB is very slowly trickling out details on the film’s production in hopes of building a base of positive opinion. 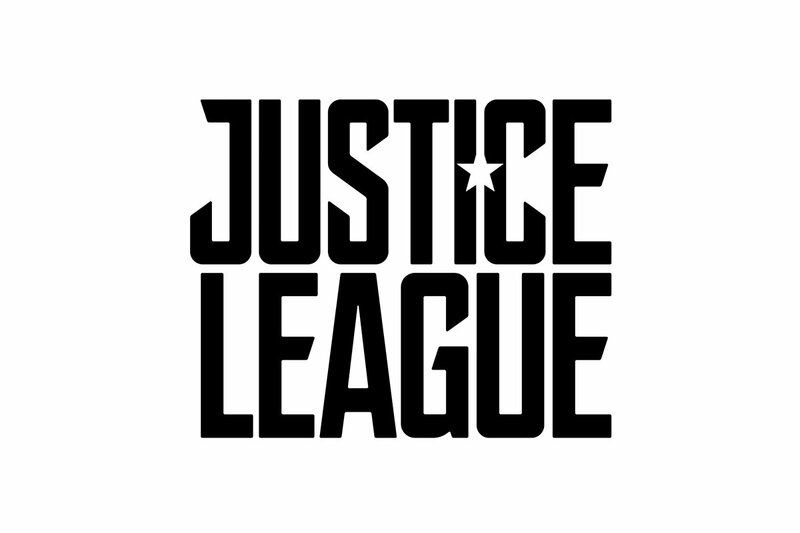 To start with, Ben Affleck, who reprises his role as Batman/Bruce Wayne has tweeted the film’s simple logo (featuring a star-shaped cutout and black/white variations) on his Twitter page with the caption #JusticeLeague. Also on Twitter, Cineplex posted a picture of what can only be the newest iteration of the Batmobile, something of a slimmer version of the bulky machines that graced the earlier “Dark Knight” trilogy and the videogame “Arkham Knight”. Elsewhere, Variety reports that WB has put out the very first plot synopsis of the movie, which carries on after the events of last April’s “Batman v Superman: Dawn of Justice”. It goes that Batman, having been humbled and inspired by the sacrifice of Superman in destroying Lex Luthor’s monster creation Doomsday, finds his faith in humanity restored by the heroic death of the very super-powered alien he saw as a monstrous threat to the world and tried to kill. With the help of his new ally Wonder Woman (Gal Gadot), Batman must now find a number of similarly powerful “meta-humans” that have been listed in Luthor’s files, and organize them as a team to prepare for an awakening threat from beyond the world. But perhaps it may already be too late? 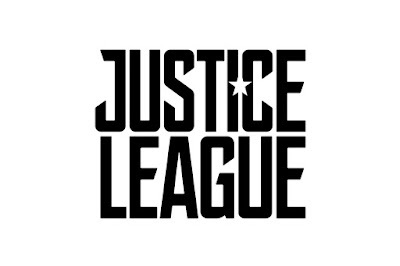 The ensemble cast includes Ezra Miller as the super-fast Barry Allan/the Flash, Jason Momoa as Arthur Curry/Aquaman of Atlantis, Ray Fisher as the man-machine Victor Stone/Cyborg, Amy Adams as reporter Lois Lane, Jeremy Irons as Alfred Pennyworth the Wayne butler, JK Simmons (aka. J. Jonah Jameson of the Sony Pictures’ “Spider-man” trilogy) as Commissioner Gordon, Amber Heard as Queen Mera of Atlantis, Willem Dafoe as Atlantean advisor Vulko, and finally Jesse Eisenberg as the unrepentantly criminal genius Lex Luthor. And it’s really no secret that Henry Cavill is also reprising his role as Clark Kent/Superman, despite dying at the end of “Dawn of Justice”, though he probably won’t show until later on. Warner Brothers also released a short statement regarding the overall atmosphere of the film: lighter and more upbeat, in keeping with the lessons learned from “BvS’, the depressing atmosphere of which resulted in negative critic reviews and mixed audience reactions. This mood shift is already being implemented in “Suicide Squad”, showing on August 5 worldwide. Catch an appearance of Ben Affleck as Batman somewhere in there.